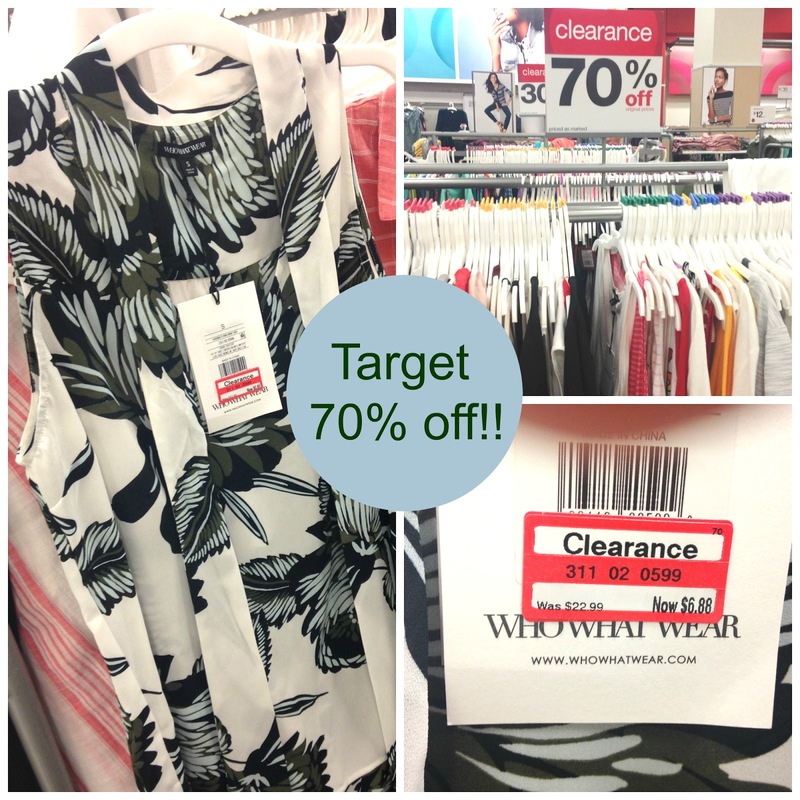 Tracy's Notebook of Style: Your HUGE Guide to Labor Day SALES! you pick up a trendy style jacket that also looks chic! My favorite time to shop Anthropologie: Take an Extra 40% off Sale items HERE! Target was marking down a ton of clothing at my store yesterday , keep your eyes open for 70% off racks, including Who What Wear Collection! J.Crew 25% off $125 or 30% off $200 orders with code SHOPMORE + Free Shipping! J.Crew Factory Extra 50% off clearance HERE with code WOOHOO + 50% off everything - price as marked + Free Shipping! 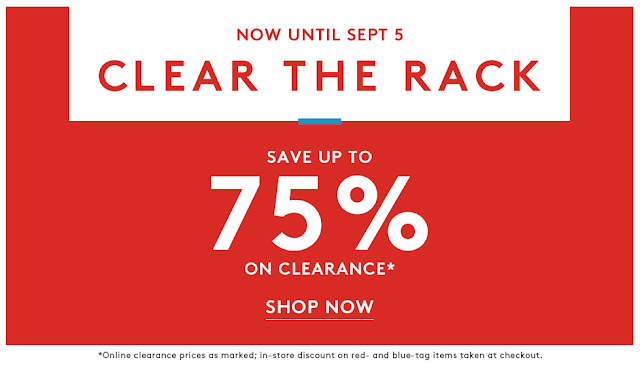 Nordstrom Rack Clear the Rack - up to 75% off original prices! 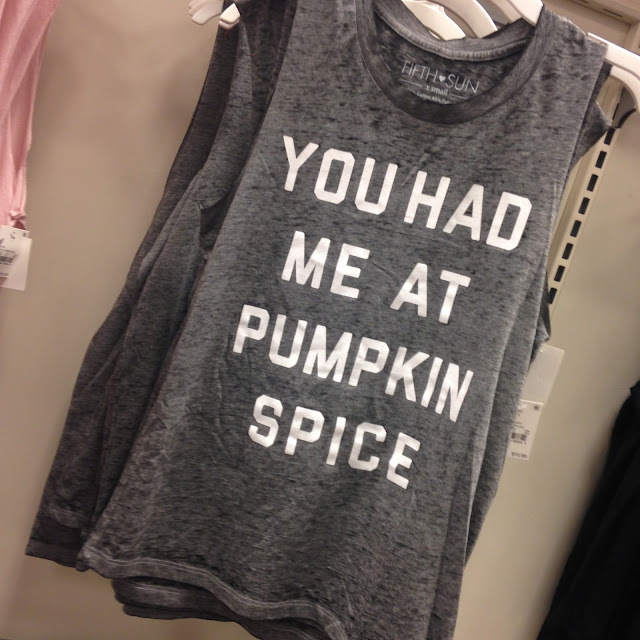 Wow I really gotta get over to target! Have a great weekend! !